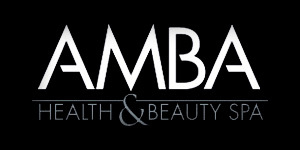 Expect exceptional service when you visit Amba Health & Beauty Spas! 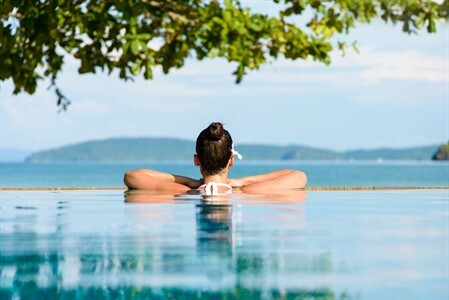 Every month we have hand selected 2 special promotions dedicated to offering our clients exceptional services to leave you feeling relaxed and rejuvenated. Check back every month for our new specials that are sure to please! Each service has a select fragrance to enhance your experience and leave you floating on cloud 9! Join us today for these soothing seasonal therapies! Visit this page frequently to see our current special offers that you can take advantage of when you visit any of our Amba locations. If you want to be the first to know when new promotions are being offered, feel free to sign our guestbook page to receive our e-newsletter. Coming to the spa with that special someone? Be sure to ask us about our couple suites! With spring peeking in on us it is time to scrub off those winter blahs! Celebrate spring with our Morning Dew Spa Package. 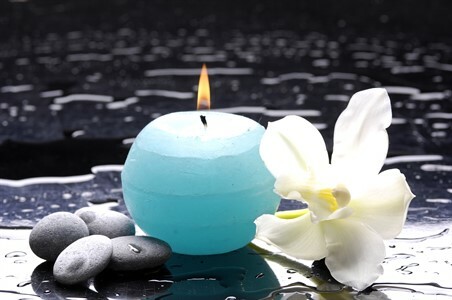 Relax with a Rejuvenating Facial while we rehydrate your hands and feet with heated paraffin wax and hydrating lotion. 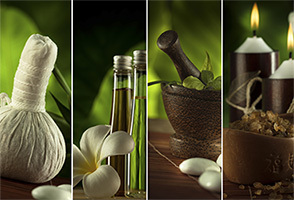 Complete your package with a Back Scrub & Aromatherapy Hot Towel Back Massage. Your skin will thank you and your body will love you. 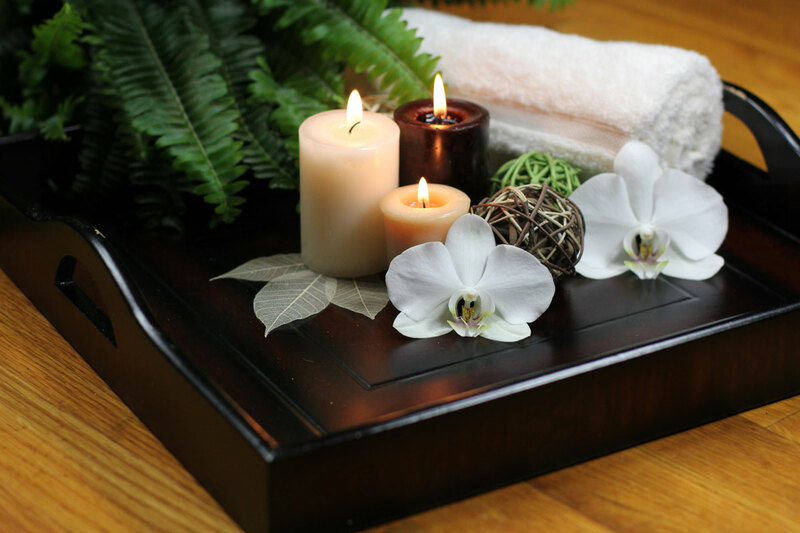 Give yourself 2 hours of pampering with Amba Spa! Includes a choice of one of our signature products to continue the pampering at home. Is life keeping you running from place to place? No time to slow down and rest? Our Spring Renewal Package is all you need when time is precious! Enjoy 25 relaxing minutes of Massage followed by 25 soothing minutes for a Facial. 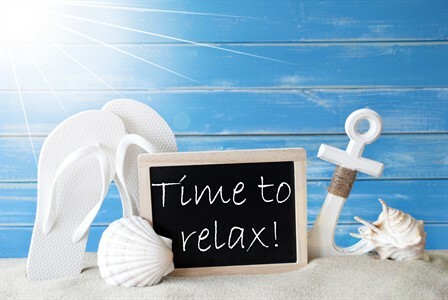 50 minutes of relaxation and rejuvenation with a complimentary hand paraffin wax treatment! Short on time....long on pampering! Slow yourself down a little more and add on the eye & neck treatment and scalp massage to give yourself a little more YOU time.